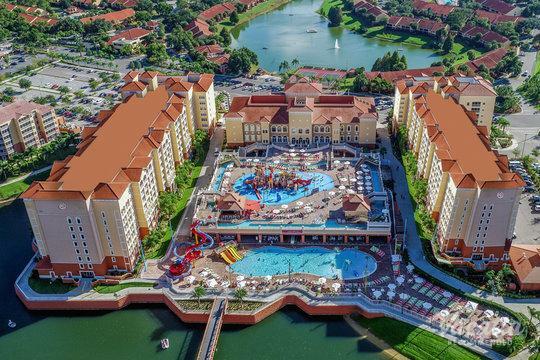 A nicely-appointed home away from home, the Parc Soleil Suites by Hilton Grand Vacations is optimally located amidst Orlando's top attractions and entertainment. 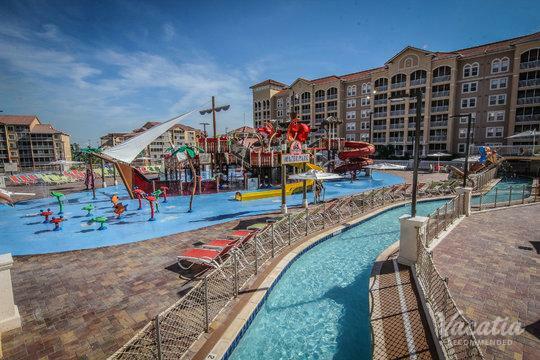 This all-suite timeshare property features studio, one- and two-bedroom accommodations, outfitted with a complete kitchen or kitchenette, living and dining areas, a king bed plus sleeper sofa, flat-screen televisions, a soaker tub, private balcony and washer/dryer. 52 tropical acres play host to a picturesque walking trail, as well as exceptional amenities such as: a grand swimming pool with water feature and hot tub, private cabanas, fitness center, basketball and tennis courts, children's playground and arcade plus the poolside, French-inspired bar/restaurant, Café Soleil and the Marketplace deli and shop. The resort also has meetings rooms and a comprehensive business center. 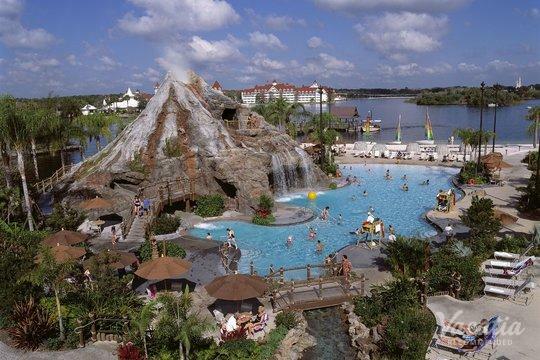 The Parc Soleil Suites by Hilton Grand Vacations offers convenient access to Orlando's top attractions and recreation, including Walt Disney World, Universal Studios Orlando, Seaworld, Aquatica and championship golf.